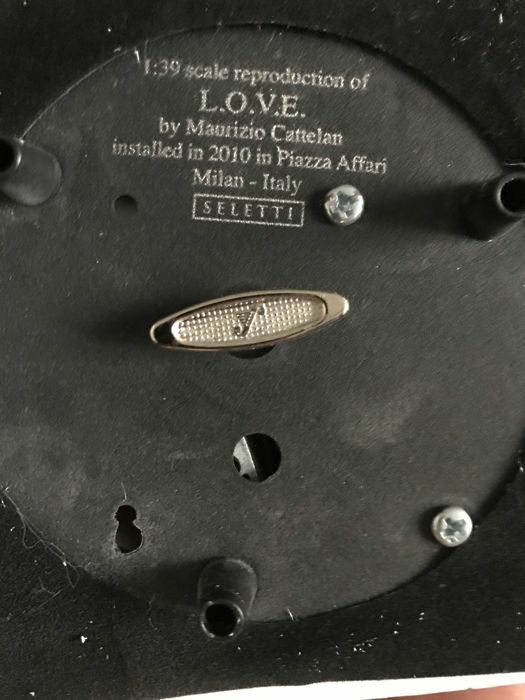 L.O.V.E. 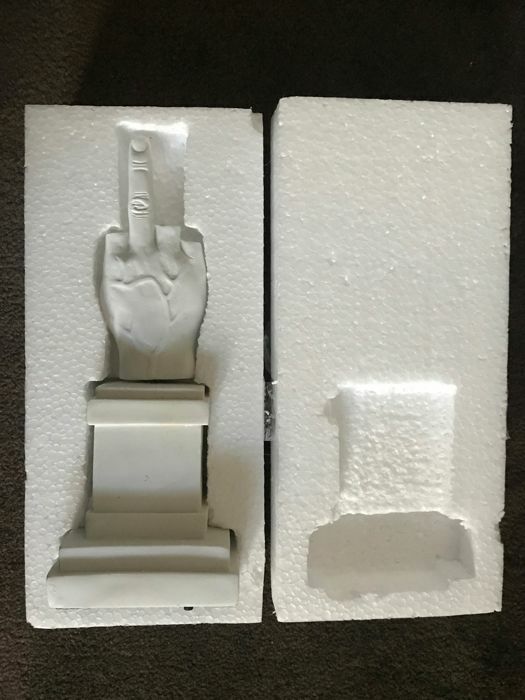 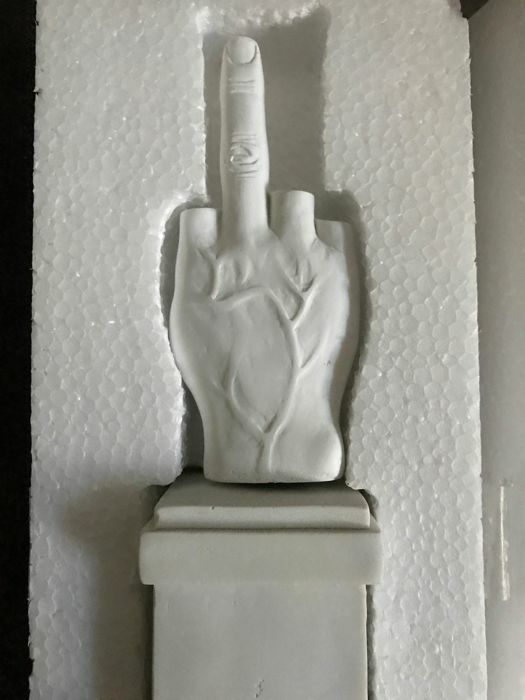 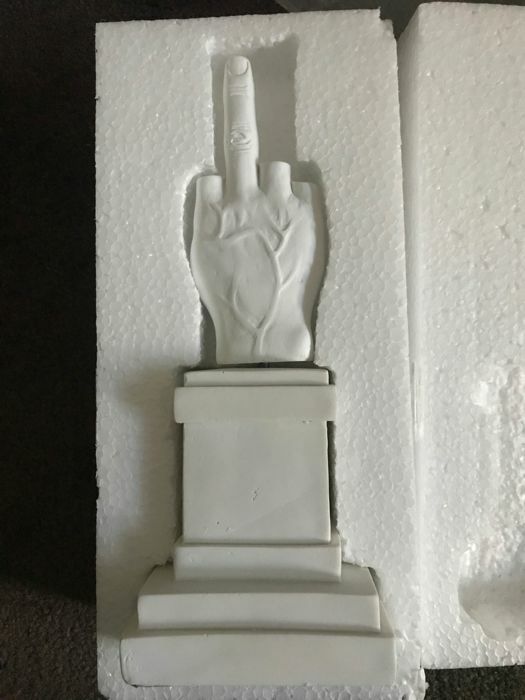 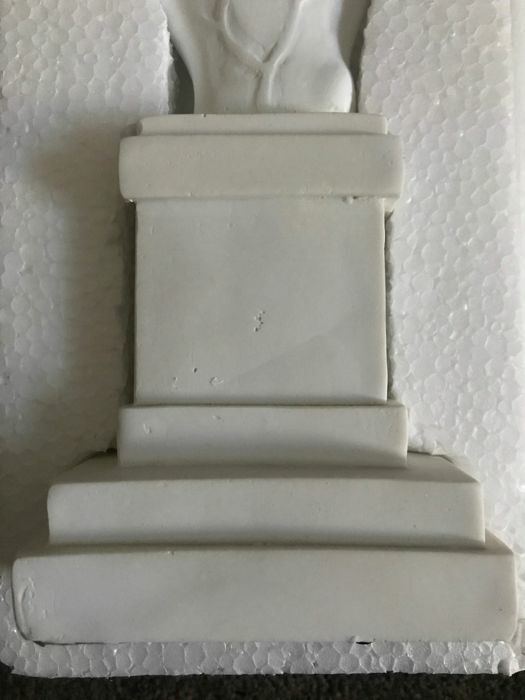 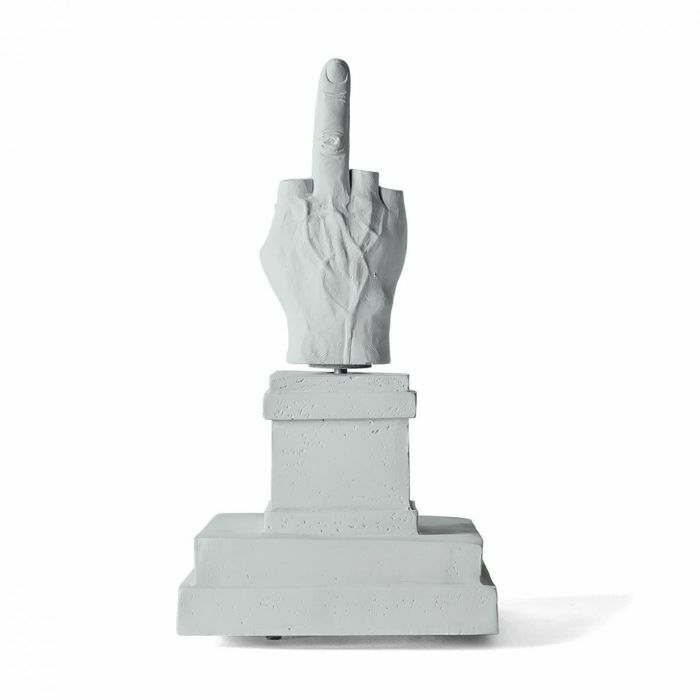 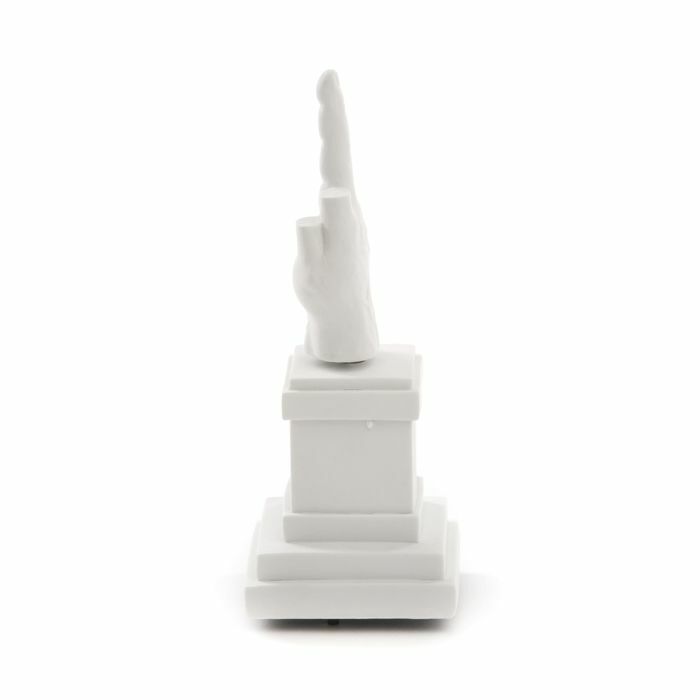 is a miniature 1:39 scale reproduction of the iconic middle finger sculpture by the artist Maurizio Cattelan in Piazza Affari, Milan. 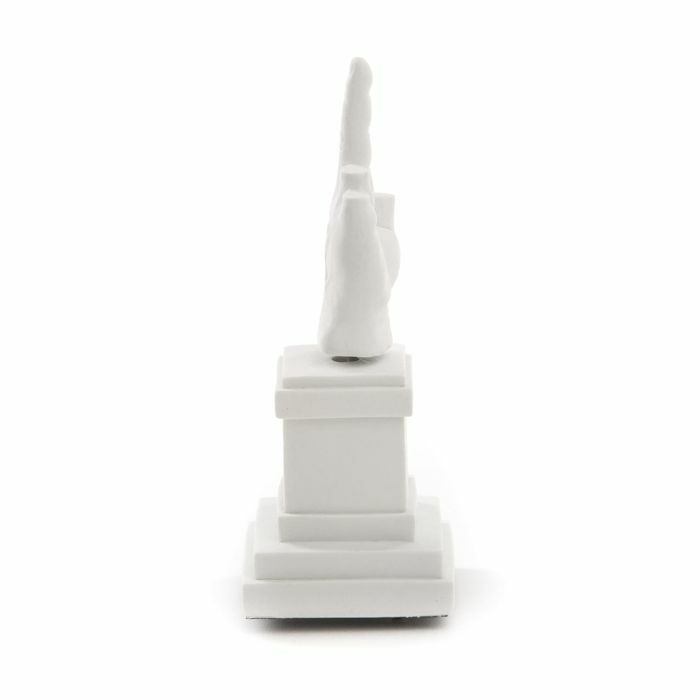 This style is complete with a music box - once charged, the finger will spin and the music box will play 'Rain Keeps Falling On My Head'.